now stands in South Africa. 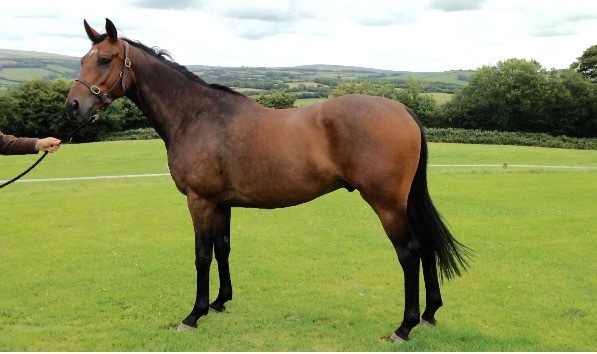 This late maturing gelding was placed over hurdles in the spring and has been given a very reasonable handicap mark of 92. He really came to himself late spring but the ground dried very quickly and we were unable to run him, i have high hopes for him this autumn. 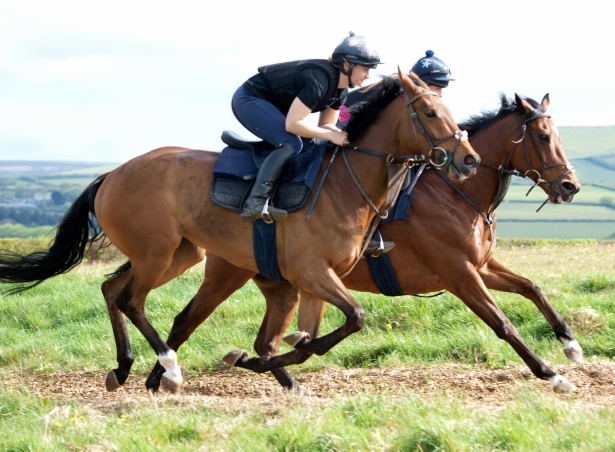 Haldon Hill is by the exciting Mahler and is closely related on the dam side to Requin, who won several races for us several years ago. At one time Requin was rated 132. Haldon Hill had an encouraging debut in a Chepstow bumper in the spring finishing 4th, running green but galloping to the line. 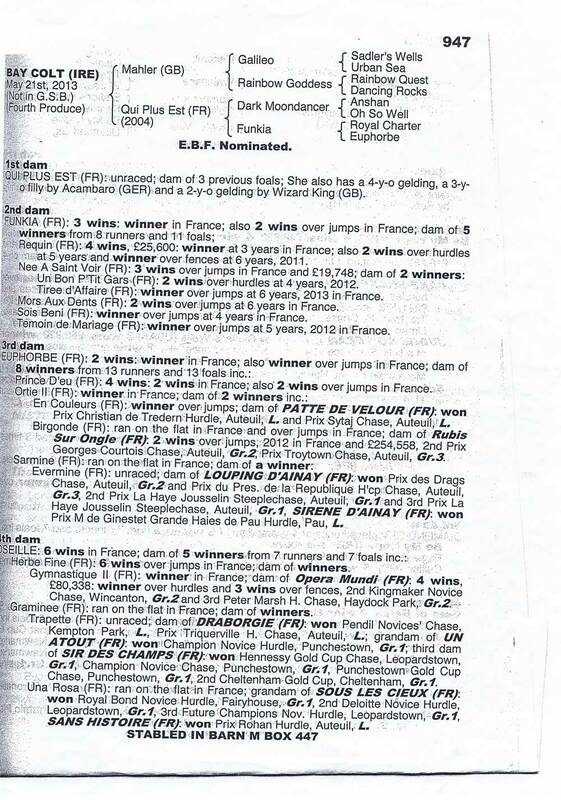 He looks an exciting prospect for staying novice hurdles this season.